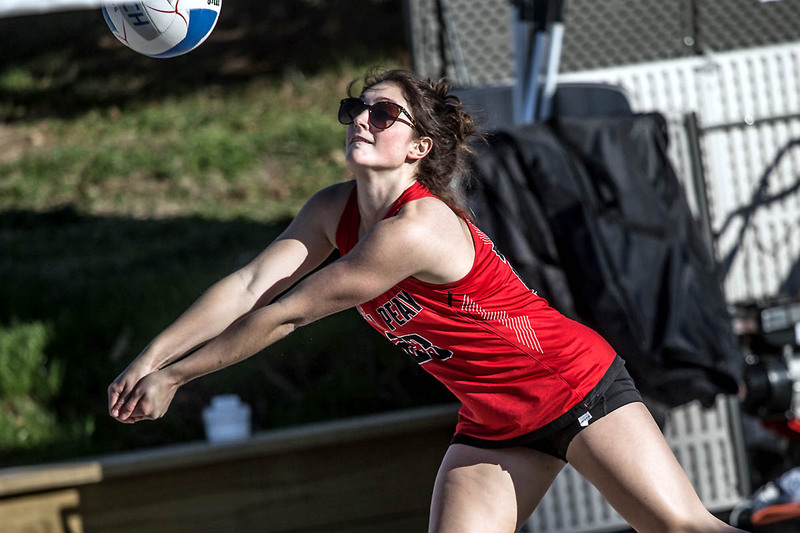 Birmingham, AL – Austin Peay State University beach volleyball team opened the Blazer Beach Duals against the Tulane Green Wave, Friday. The Govs struggled to find a rhythm against Tulane, with Jenna Panning and Brooke Moore nearly stealing a set from the number two pairing, but the Governors were unable to win a set against the Green Wave, falling 5-0. The Governors will continue the Blazer Beach Duals with matchups at noon and 4:00pm, Saturday against Central Arkansas and Mercer. Be sure to follow the Govs on Twitter at @AustinPeayBVB for updates throughout the weekend, and prep for the next matchups by checking out the Governors’ Forecast.